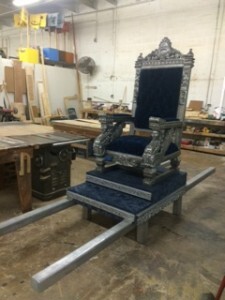 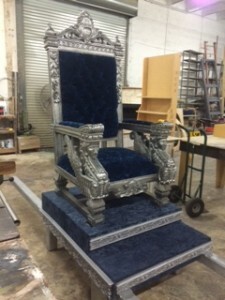 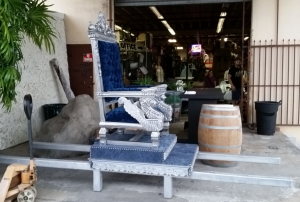 Description:This unique throne is the perfect fit for a king or queen . 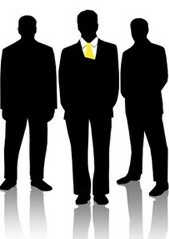 Four people minimum are required to carry throne and base. 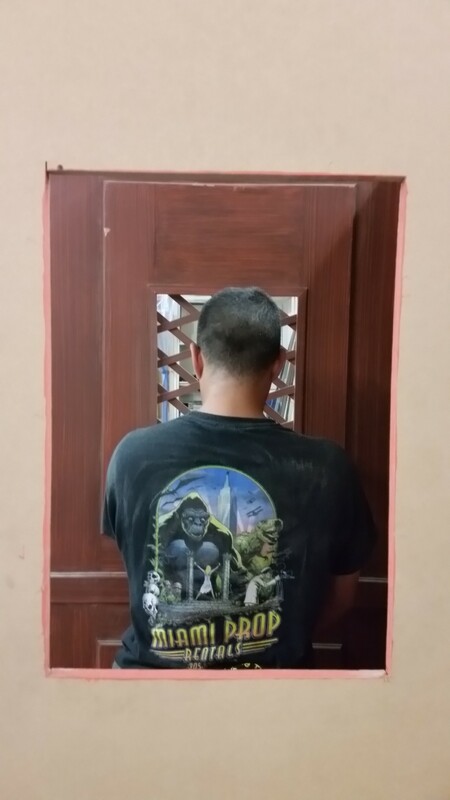 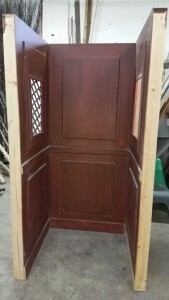 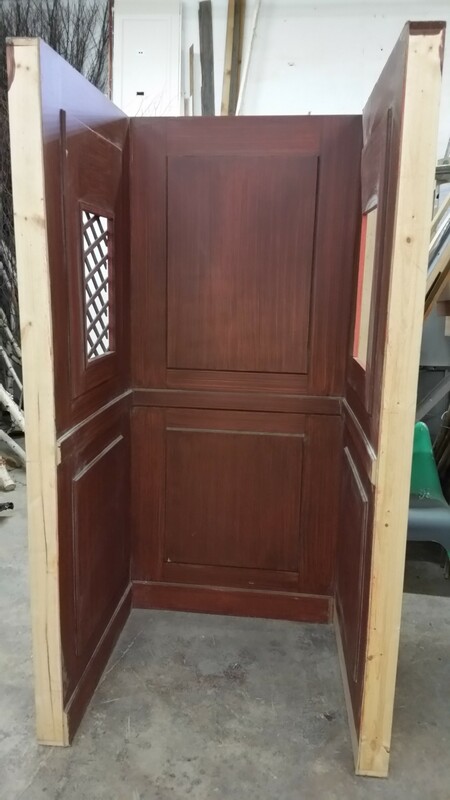 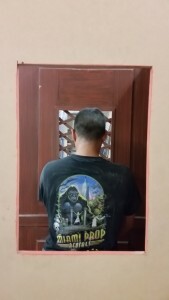 Description: We have two different confessional booths….this is the smaller one….and three walls can be removed to get a tighter shot. 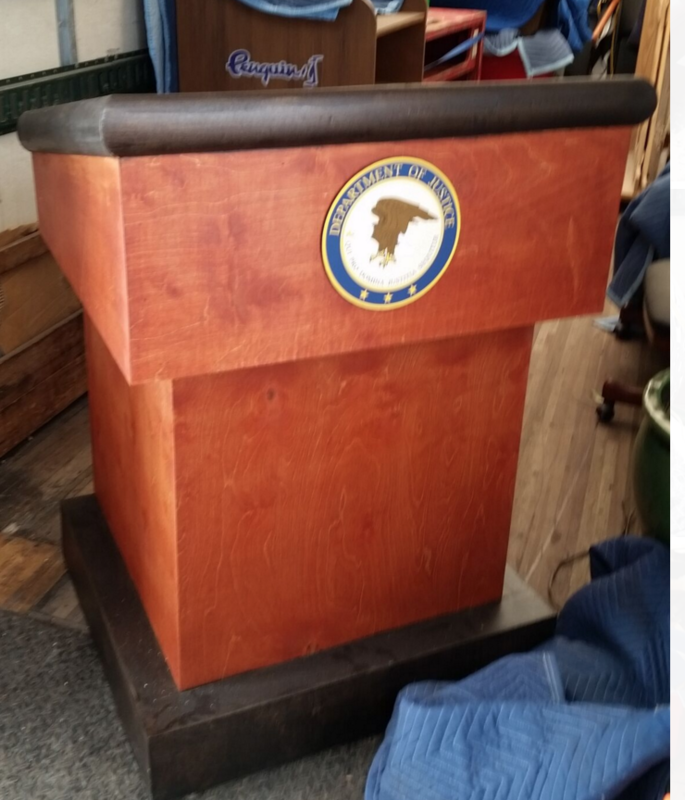 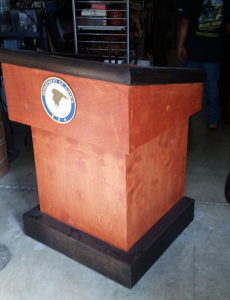 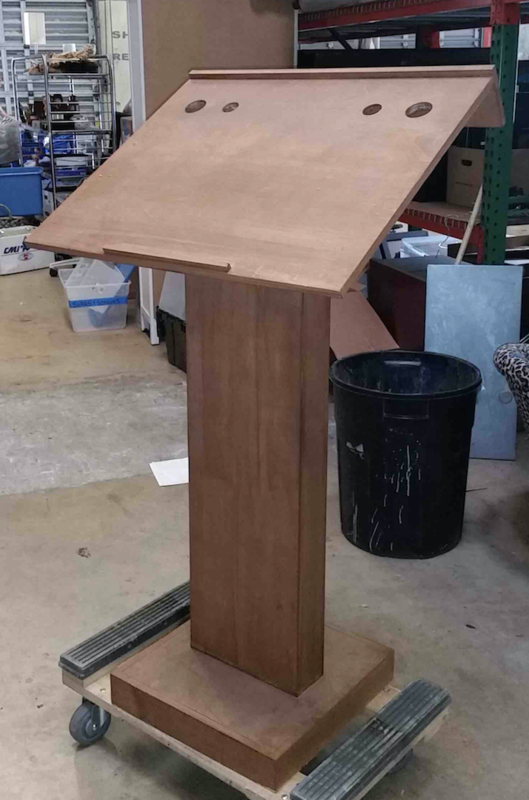 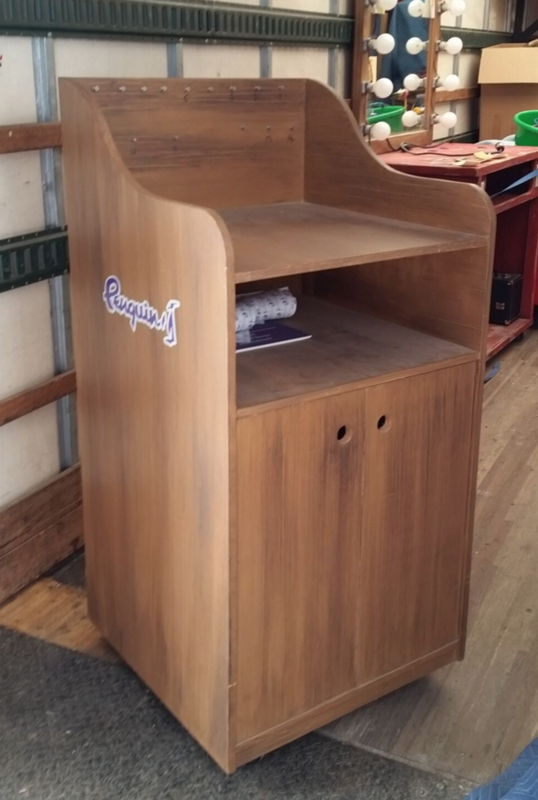 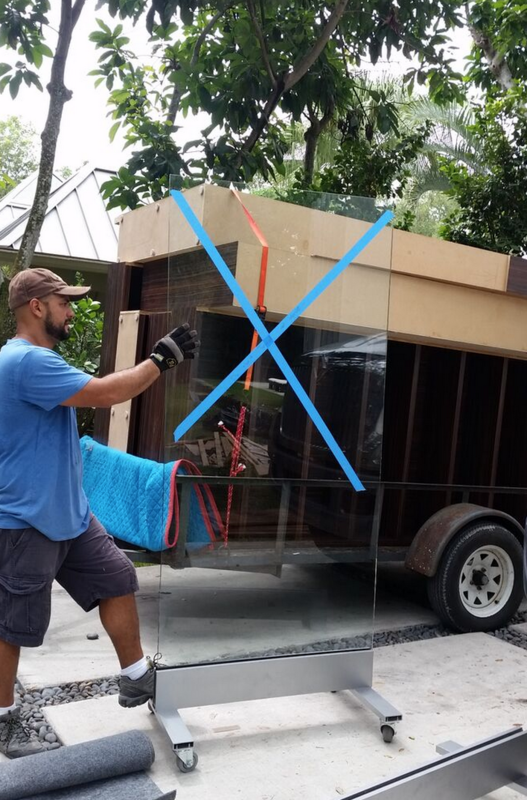 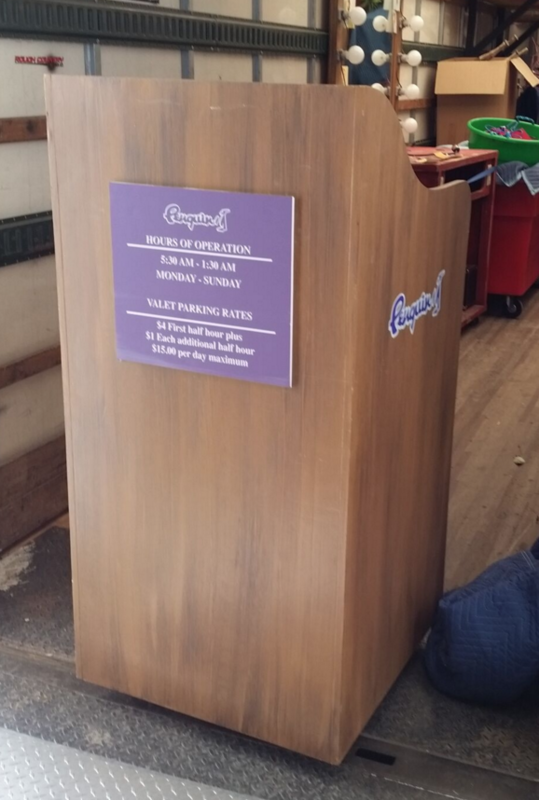 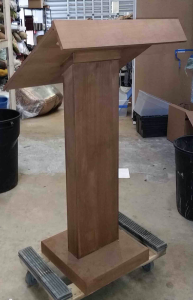 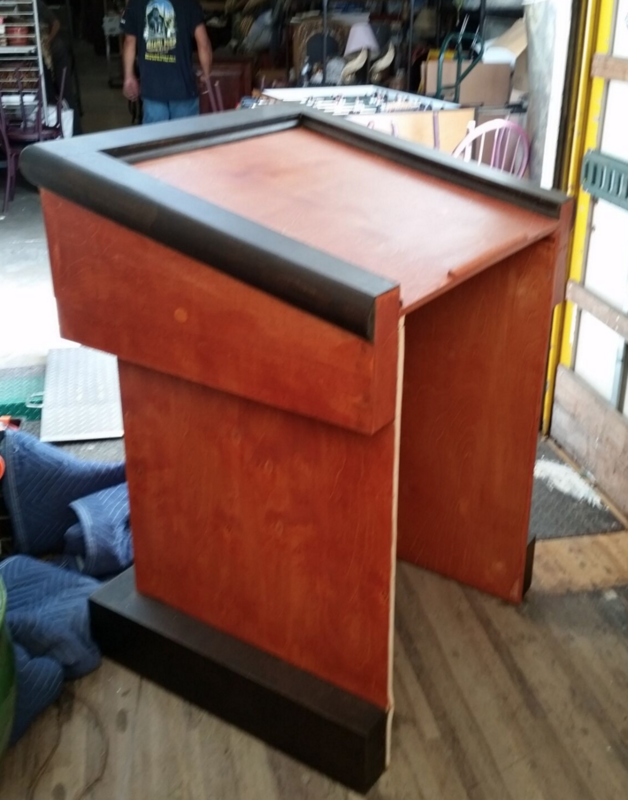 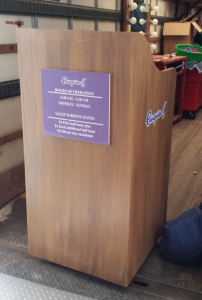 Description: This valet podium is taller than most 50″ and 32″ wide. 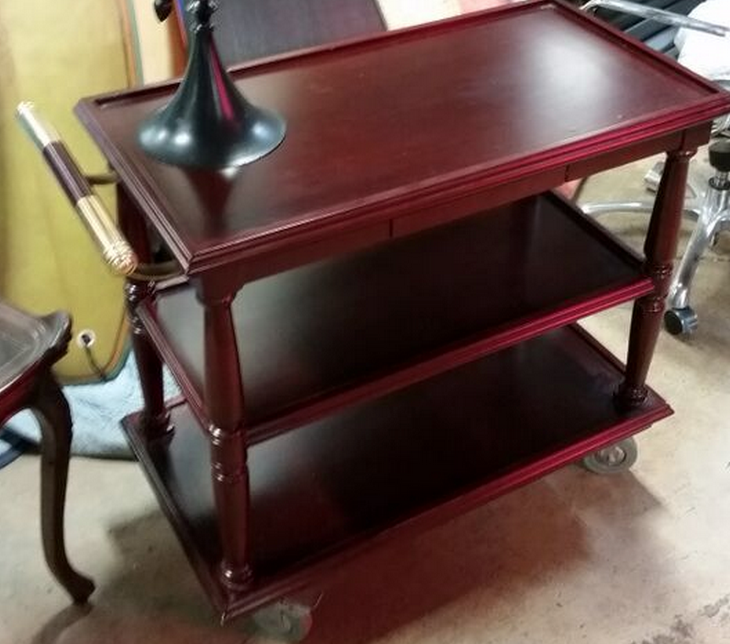 On wheels. 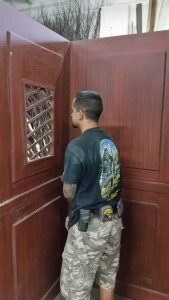 Doors function on back lower side. 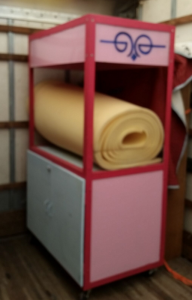 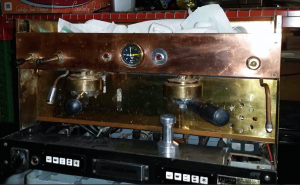 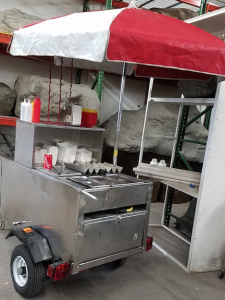 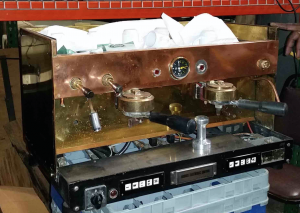 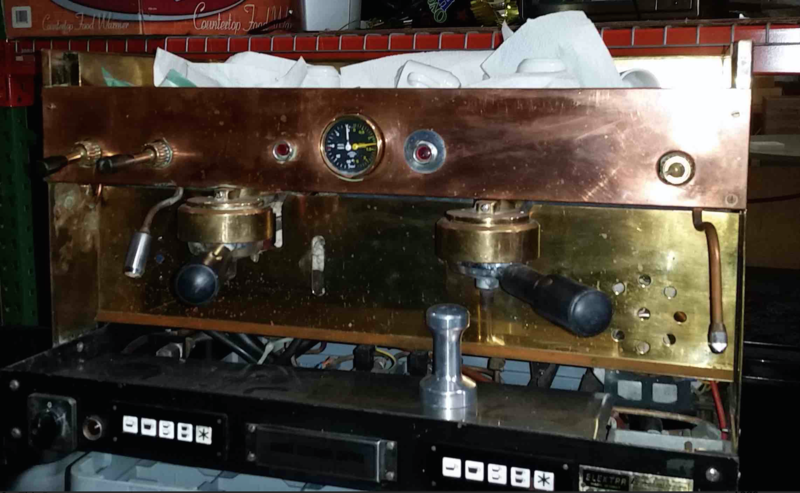 Description: We have two carts that measures 4′ feet long, 3′ deep and 8′ high. 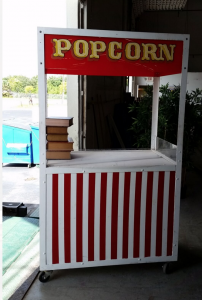 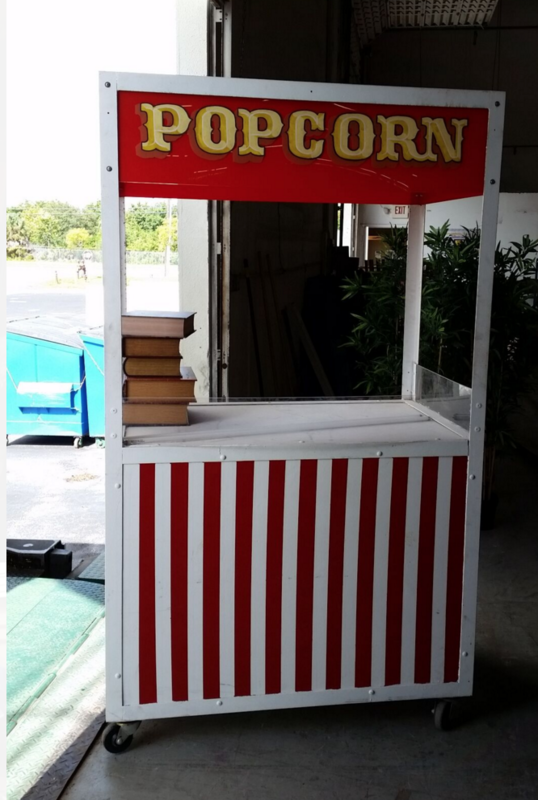 They have door on the bottom for cotton candy, pop corn or other food items.